The roof is vital to the safety and structural integrity of the house. 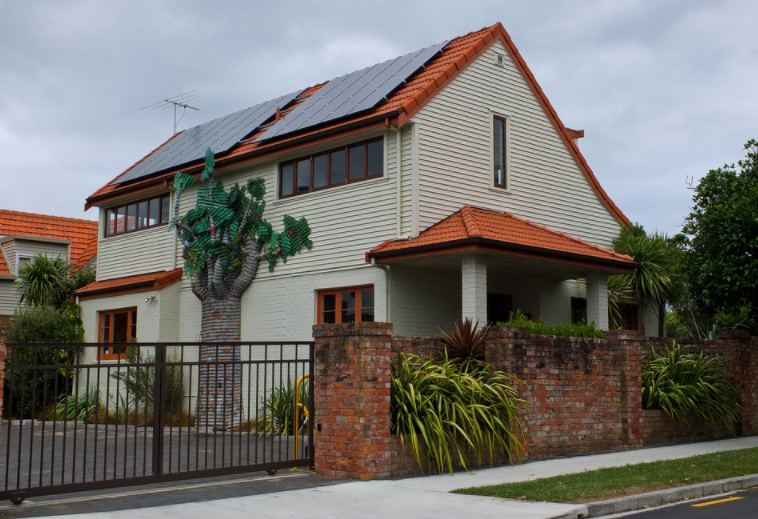 Not only is it the crowning glory of any home, but the roof also offers protection to its inhabitants and important investments in the property such as furnishings and other valuables. The construction, repair, and maintenance of such a vital part of the home should be done by experienced professionals, which is why you trust only the best among roofing companies in Tulsa, Oklahoma. As residents of Tulsa, as your neighbors, we are the solution to your roofing problem. Our devoted team of experienced contractors will know exactly how to approach your problem. Not only that, we will include you in the project, making sure everything goes according to your wishes. However, if our team spots a way to make things even easier for you, we will be sure to point it out. Known throughout the locale as hail and wind damage specialists, we are capable of providing regular maintenance and repair that will allow your roofing system to withstand even the harshest elements. No matter how big or small the roofing project is, you can count on our team to do an efficient job from start to finish.If you have experienced a recent hail storm, contact us to schedule an inspection. We’ll complete a thorough analysis of your roof and inform you what, if anything, needs to be done to keep your roof in its best condition. When it comes to customer satisfaction, few roofing companies can match our dedication. Our specialists are highly adept and accomplished in working with most major insurance companies. You will always have a 24-hour emergency line that you can call if you have any questions. 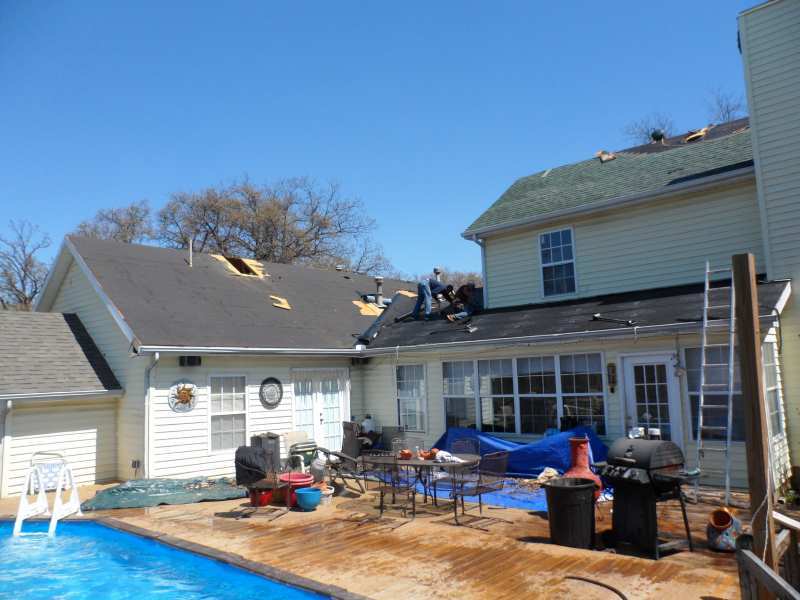 Ranger Roofing Of Oklahoma is specialized in 24-hour emergency roof repairs in Tulsa OK. There are some cases in which you simply can’t predict any damage happening. Sometimes it all happens so sudden that you have little time to react. In some situations, this kind of problems won’t create any further issues. However, in some cases, you need to deal with the damage done as soon as possible. When it comes to your roof, any kind of serious damage needs to be taken care of immediately. The longer you wait, more problems will arise, which means more money spent on things that could have been taken care of on time. From asphalt shingles and tiles to natural slate and cedar shakes, we only use materials of the highest quality to ensure that you get the most value for your money. Our roofing technicians are regularly trained on the most recent homeowner’s associate guidelines, building permit requirements, and zoning laws to deliver the results you need right on schedule.